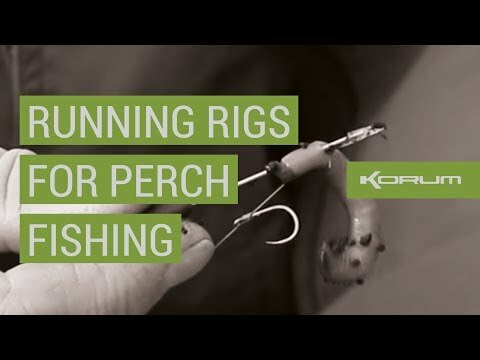 Kevin Durman reveals his perch rig secrets. Korum's Adam Firth reveals the new Korum Wellington Boots - the ultimate fishing footwear! Adam Firth shows you the joys of the Korum Carp ready tied rigs. Adam Firth shows you how carp fishing with these Helicopter Beads is so easy. Simple but bullet proof! The new Korum Carp Bite Alarm. 10ft of slim, powerful carp rod. Check it out here. A quick look at the ITM Tactical Bag. A superb all purpose rucksack. Check out the Korum Team as they put our Dropshotting gear through its paces. Join top predator angler Adam Firth as he goes Dropshotting for perch. A lovely video that demonstrates the awesome 1 Man Carper in use.